You'll recognize Colin Ferguson from his starring role on the hit SyFy show, Eureka. 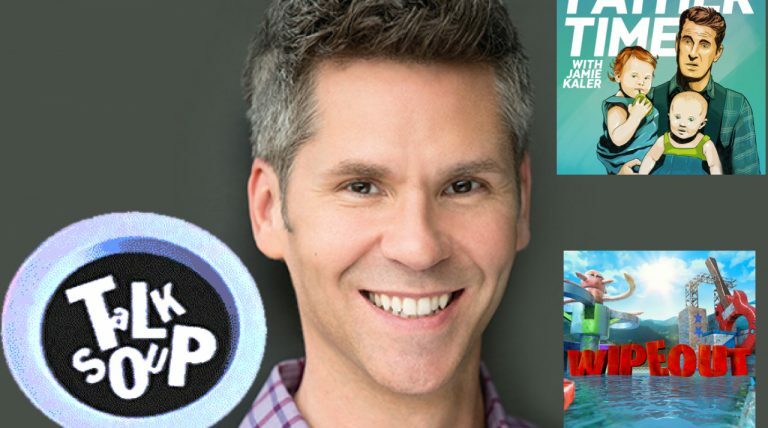 He's an amazing guy and has many keen insights on raising kids! 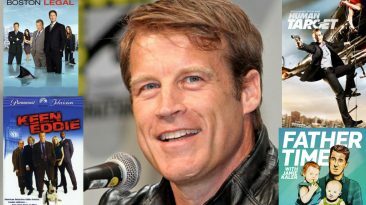 Mark Valley is a West Point grad, Army veteran, successful actor, and dad. You may know him from his numerous credits including Boston Legal, Pasadena, and CSI. John Henson is best known for his multi-awarded stint as host, writer, and executive producer of E!’s Talk Soup. He is truly one of the funniest guests I've interviewed. 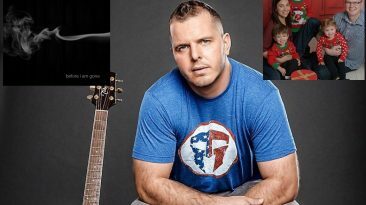 John Preston is a recording artist and full time firefighter, and was a Marine Corps Sergeant. He is a national advocate against PTSD and veteran suicide. 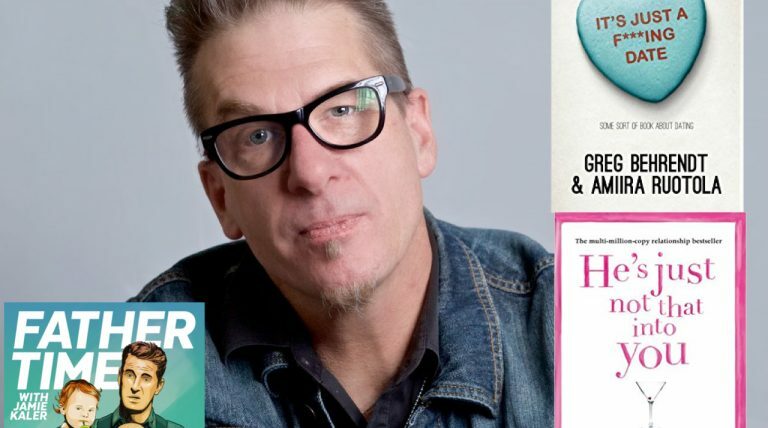 Greg Behrendt is a killer stand-up comic and best selling author of the national phenomenon "He's Just Not That Into You", which also became a hit movie. 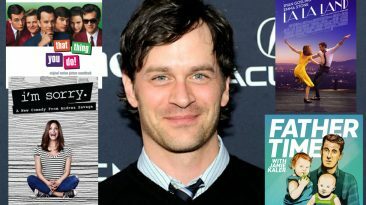 From "That Thing You Do" to "La La Land", Tom Everett Scott is easily recognizable. He is also a father and talks openly about the joys of raising kids today. 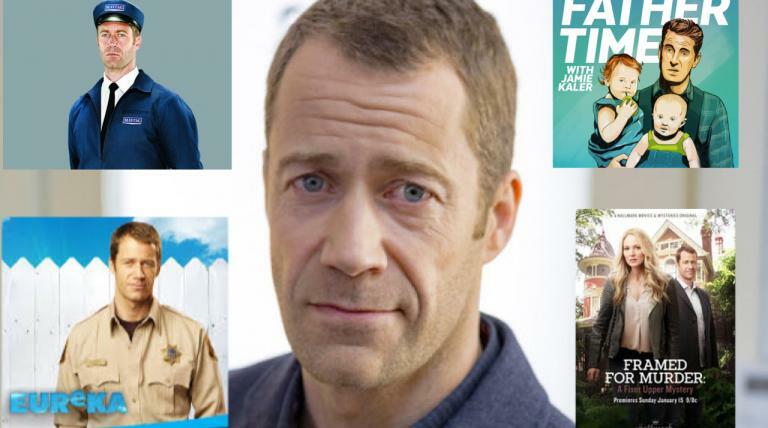 Michael Bunin's TV credits include Superstore, Modern Family, Mad Men, and My Boys. 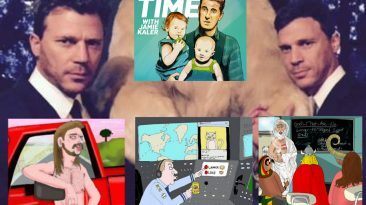 Yes, he has no children, but he gave us a great counterpoint to having kids! I love having moms on the show! Kira Soltanovich grew up in San Francisco when there were bad neighborhoods and it wasn’t ironic to ride the cable cars. 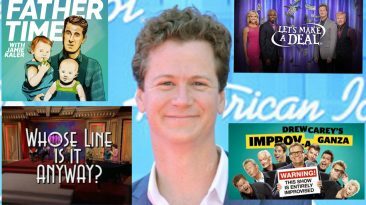 Jonathan Mangum has been a series regular on The Wayne Brady Show and The Drew Carey Show. He lives in Los Angeles with his wife, Leah, and two boys. 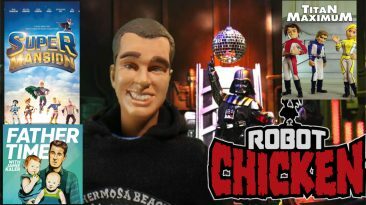 Matthew Senreich is an Emmy winning co-creator behind the wildly popular cult classic TV show, Robot Chicken. 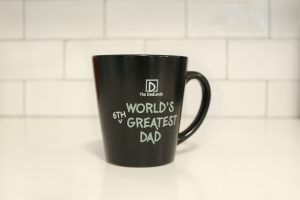 He's also a dad with a dark sense of humor! These genius dads are my favorite single panel cartoonists since The Far Side! And, as it turns out, they are some of my favorite guests ever. 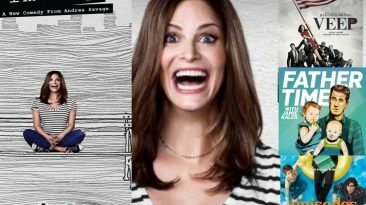 Andrea Savage is a funny and talented mom. 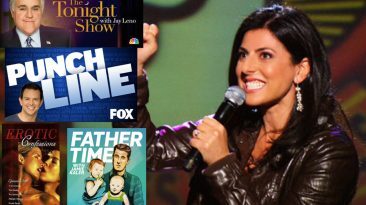 She has a hilarious new show that she created and stars in called I'm Sorry, Wednesday nights on TruTV.